Your body will feel great after this Reformer workout with Kristi Cooper! 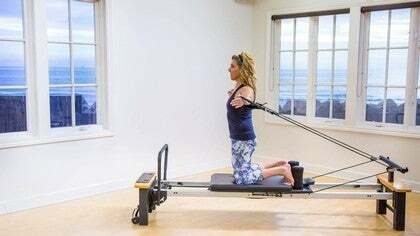 She uses the AeroPilates Reformer, explaining how you can translate the work you already know to this piece of apparatus. She encourages you to take responsibility for how each movement feels so that you can make sure that you are doing the work instead of letting the machine do it for you. Excellent cueing! Such a serene atomsphere ; a beautiful view to take a class ! Thank you, Kristi! It was great to see you today, I’ve missed your classes! Also liked seeing you on that reformer and talking about the differences and similarities. Really enjoyed the class, your cueing is so good! Would love to see another one from your office. I would have to say you have one of the best offices I’ve ever in my life seen! I had a flood in my home office/ Pilates studio and I’m so sad! Working hard to get things put back together. Thank you Kristi for a great class! Really nice class, Kristi. 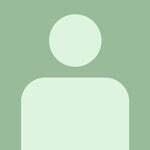 It's good to have you back with a new class. Love your cueing! Love your view! Thank you all so much for joining me in my office! It was hard for me to watch this one (they're all hard to watch actually ) for the simple fact that it felt so much more intimate having you with me in a more private setting. With the help of your feedback, I can say with certainty that I really enjoyed filming it this way. I am so happy to hear that you enjoyed it too! 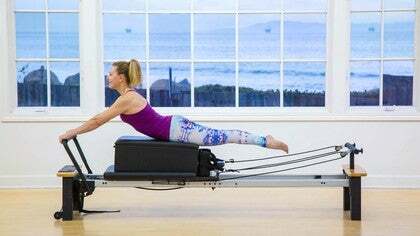 I plan to do more classes using the Aero Reformer. I may pull it into the studio for the next one, but happy to hear you wouldn't mind if we meet again in the office! Thank you! PS: There is not a day that goes by that I don't appreciate that view or consider myself lucky for getting to work in this building. Connie, I'm sorry to hear about the flood in your home office. I can't imagine what that would be to recover from. Wishing you the best as you put the pieces back together. Thank you for taking the time to take my class in the midst! Always love seeing you move, Kristi! You never cease to inspire me. More Kristi, please! Really like the office set too.